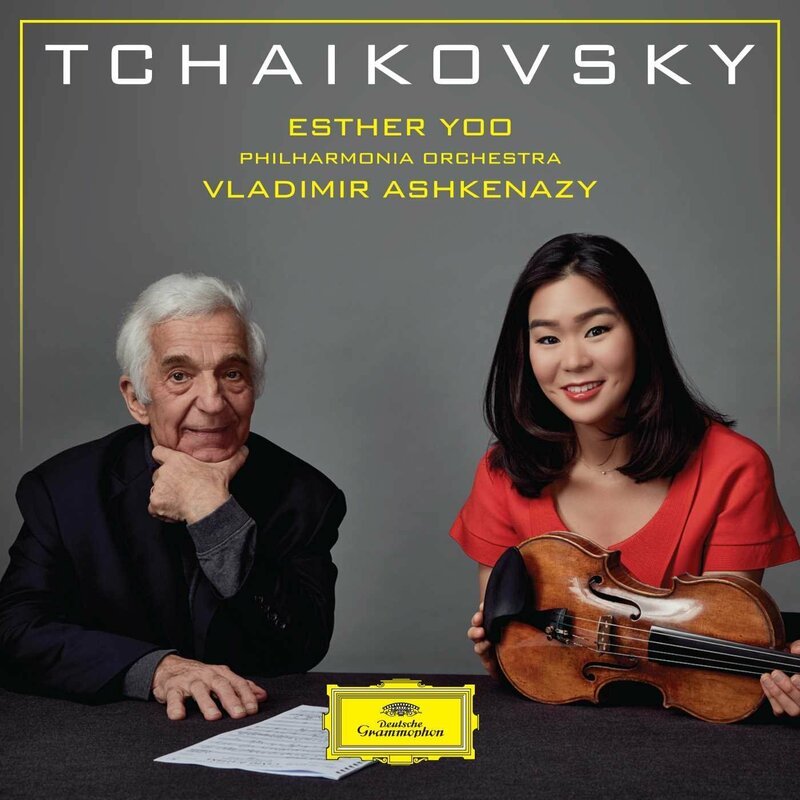 Esther Yoo reunites with conductor Vladimir Ashkenazy and the Philharmonia Orchestra for her latest release on Deutsche Grammophon shining the spotlight on Tchaikovsky. "This album is special to me not only because of the musical vibrancy and depth in all of the works, but also because of what Tchaikovsky and his music symbolise," says Esther. "His compositions represent how a person who endures hardships in life can create music that gives voice to feelings which cannot easily be expressed. Every young adult experiences challenging periods of searching for identity, encountering love and facing new obstacles. During such times, I often turned to Tchaikovsky's music because I felt that he expresses the most tangible of human emotions." The release features Tchaikovsky's beloved Violin Concerto alongside five shorter works, including Pas de Deux and Danse Russe from Swan Lake, Sérénade Mélancolique, Valse-Scherzo, and Mélodie from Souvenir d'un lieu cher. This week, Bill Turnbull - sitting in for John Brunning - will play a track from John's featured album at 6.15pm every day. The concept of The Romantic Piano Concerto series was born at a lunch meeting in 1990. A few months later tentative plans had been made for three recordings, and the first volume, of concertos by Moszkowski and Paderewski, was recorded in June 1991. The series is now in its 27th year and its latest release featuring the music of Czerny is the 71st album of the collection. Active in every genre other than opera, Czerny is now remembered largely for the numerous piano studies he wrote as pedagogical aids. 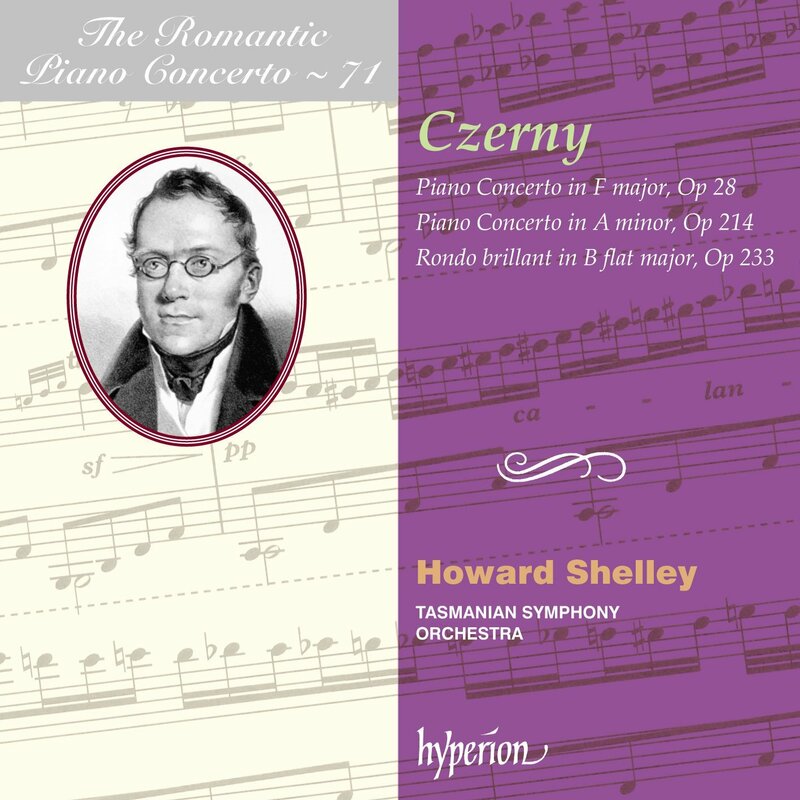 Which makes Howard Shelley's advocacy of the three virtuoso works for piano and orchestra recorded here, two of them for the first time, all the more welcome: this is music which cannot fail to appeal. Alongside the Piano Concerto in A minor Op.214 are two premiere recordings of his Piano Concerto in F major Op.28 and Rondo Brillant in B flat major Op.233. Purchase the album from Amazon here.